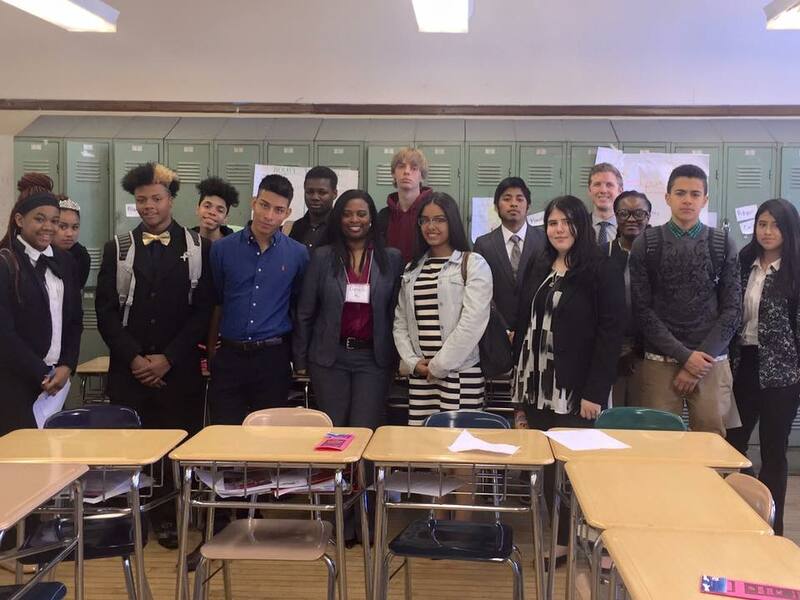 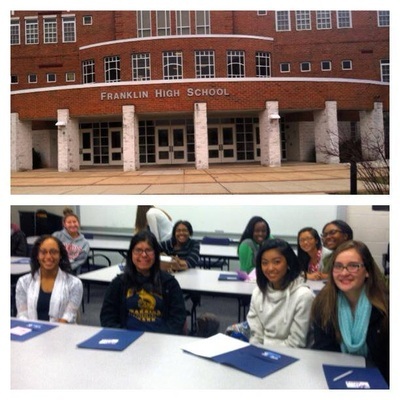 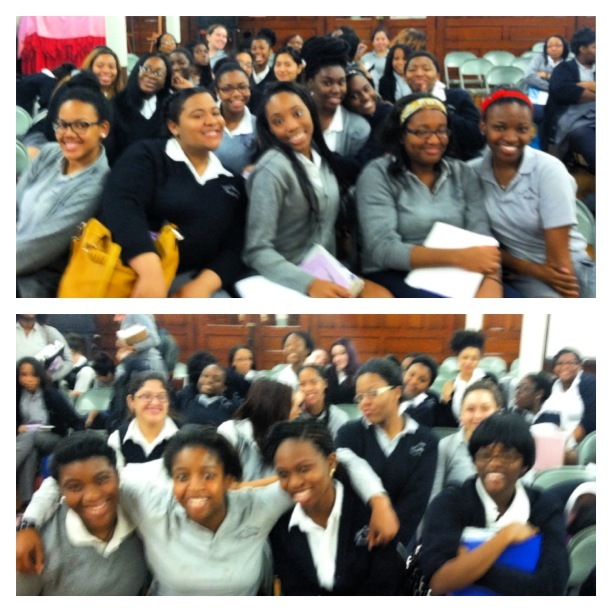 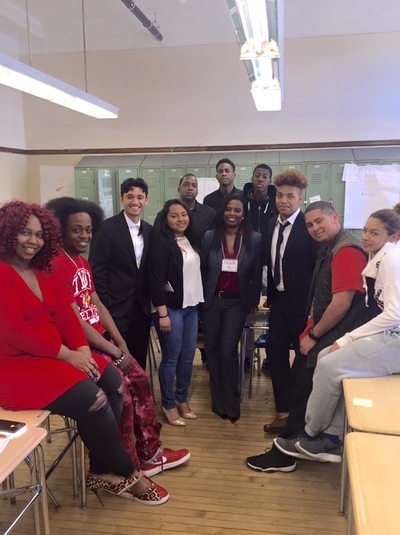 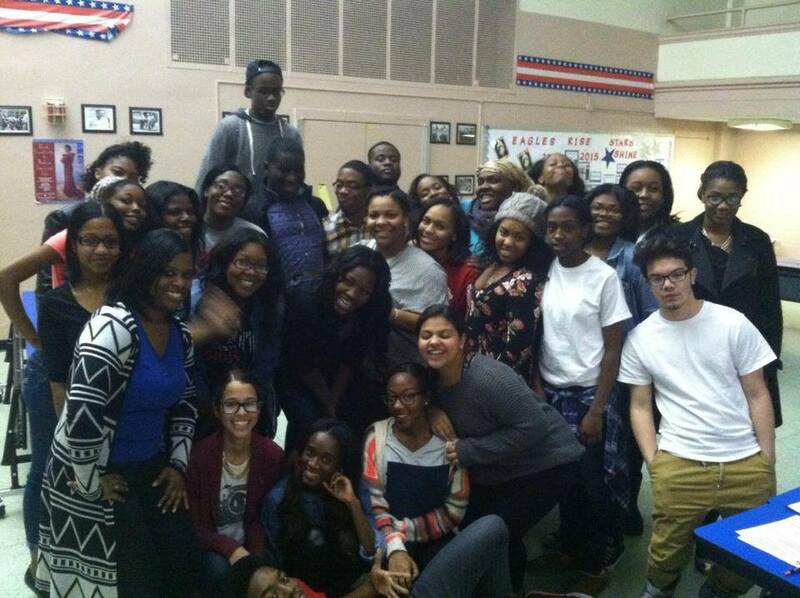 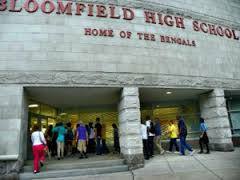 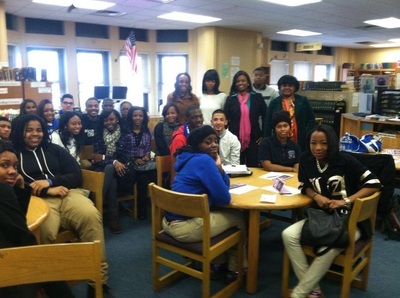 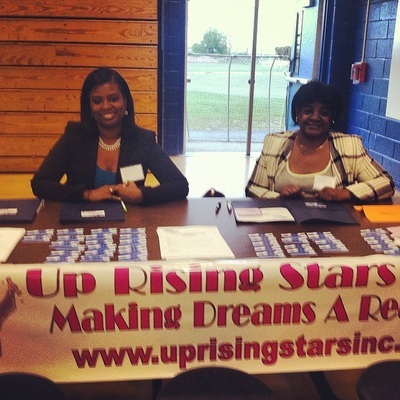 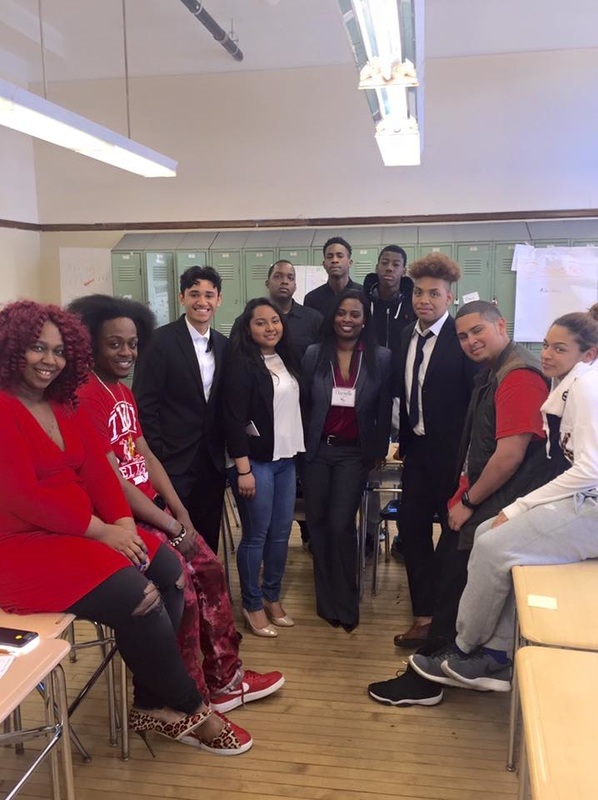 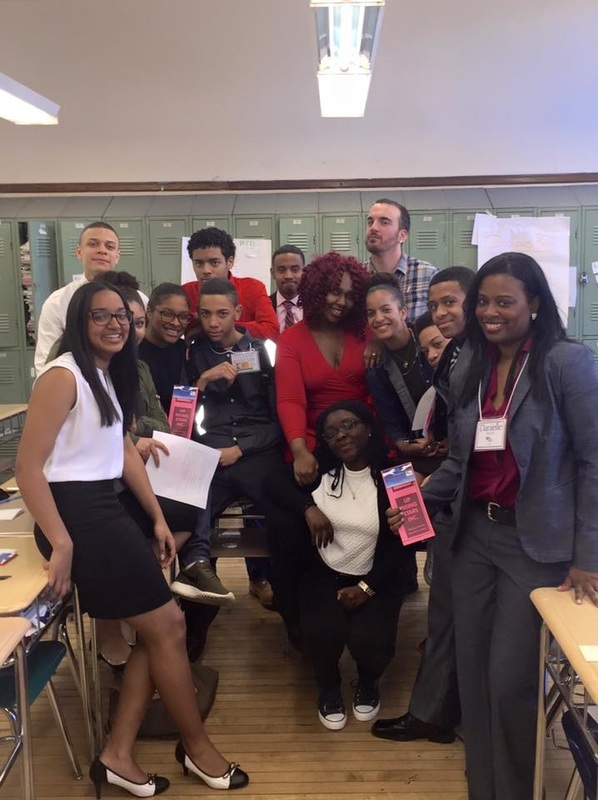 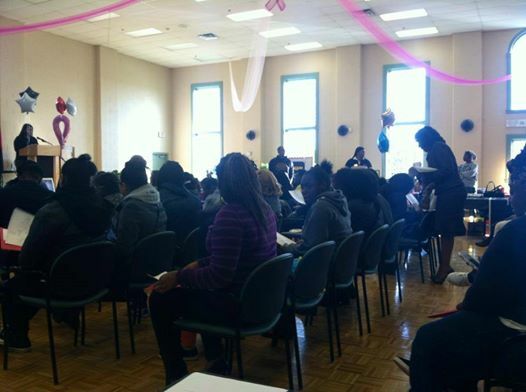 Career Day & Assembly's - Up Rising Stars Inc.
We also speak to students at their high school. 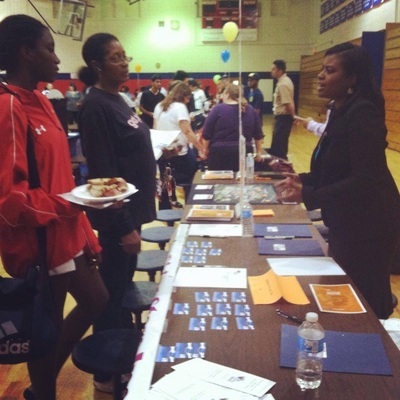 We participate in College Fair's, Career Day and Assembly's. We partner with the school guidance department and organize a scheduled visit where we can share our scholarship program with their students. 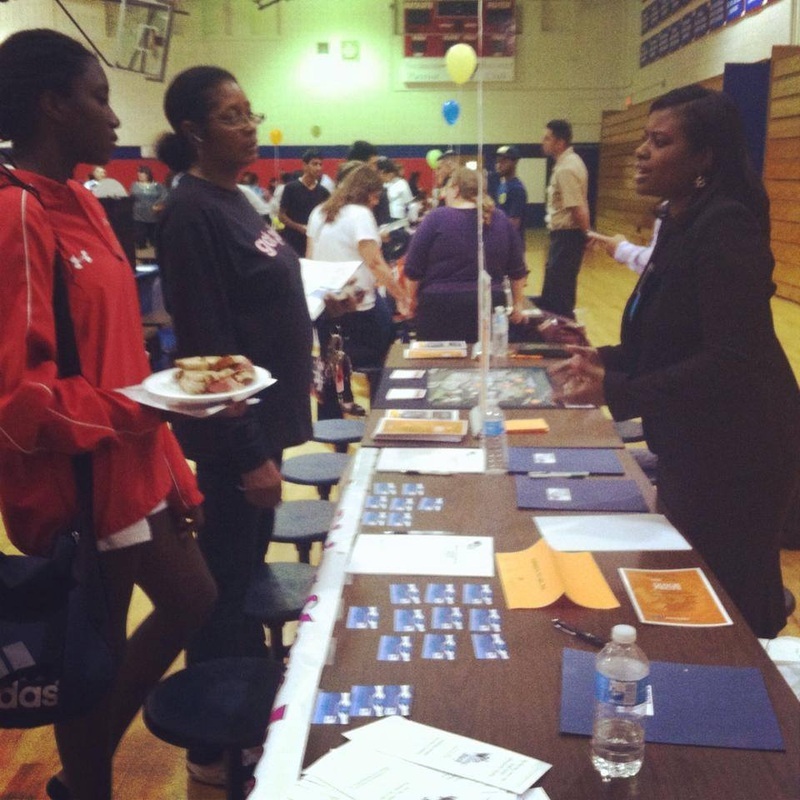 This gives them the opportunity to ask questions about the scholarship, the college process, and their future career paths. Schedule a Visit from Up Rising Stars Inc.